Switch your holiday lights on and off with a wave of your hand. This simple project can be complete in an hour or two and requires no programming at all. It combines a PowerSwitch Tail II with a stand-alone capacitive touch sensor disguised as a holiday ornament. 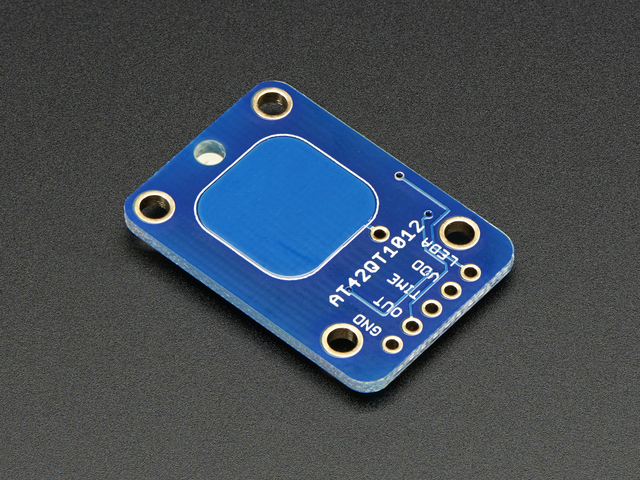 The large area of the cap-touch sensor makes it extra sensitive. You don’t need to actually touch it. It can sense your hand from an inch or more away. This will turn your holiday ornament into a touch sensor. This will switch power to your lights. 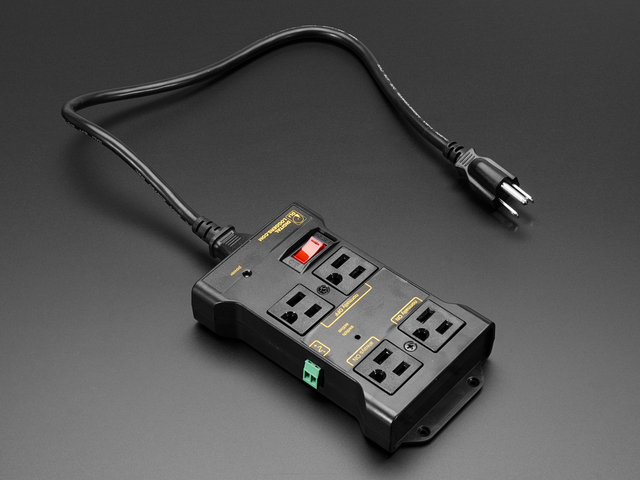 Any small 3v-5v power supply will work. See the links on the right for the exact model used for the prototype. 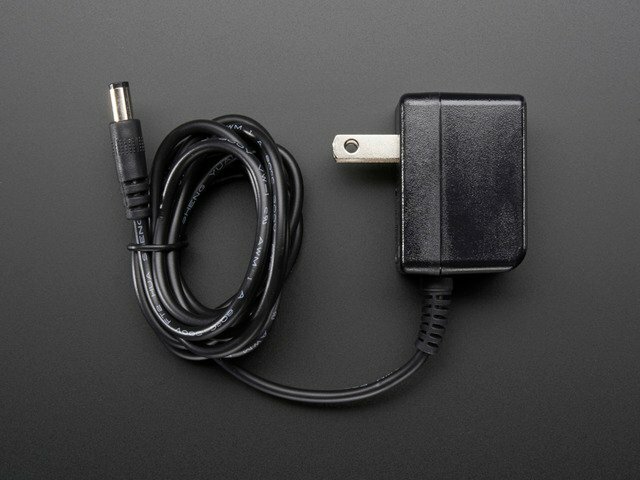 If your power supply comes with a barrel plug, the adapter will simplify the wiring. Choose a store-bought ornament, or make one yourself out of some heavy wire or metal rod. The only requirement is that it conduct electricity. Some wire and cable ties. 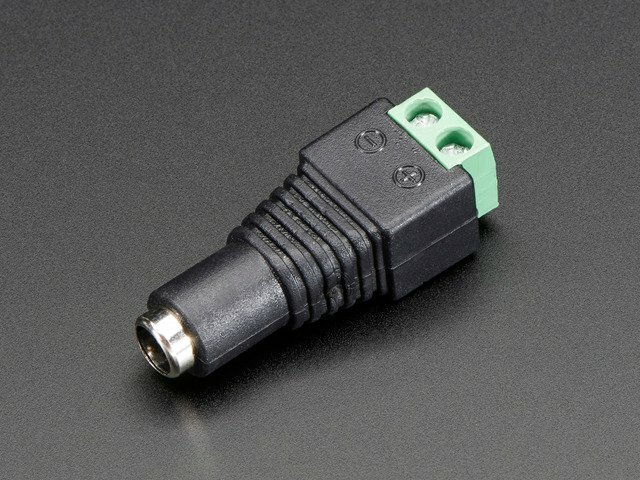 You will need some 4-conductor wire to connect the touch sensor to the Powerswitch Tail. Telephone modular cable is inexpensive and works well for this project. You may even have some around the house somewhere (Remember when telephones had cords?) Just cut the connectors off the end and strip the wires. Some cable ties will help keep all the wiring nice and organized. Electrical tape can be used instead if preferred. This guide was first published on Dec 05, 2014. It was last updated on Dec 05, 2014. This page (Materals) was last updated on Mar 27, 2019.